← Redesigning collaboration with Pixelfire Studio. Many of you may have seen them already, but as part of our rebranding effort we’ve updated the look of our new delivery vans. They’re much brighter and tougher to miss than our previous ones. The talented people at Pixelfire Studio did an excellent job putting the design together for us. 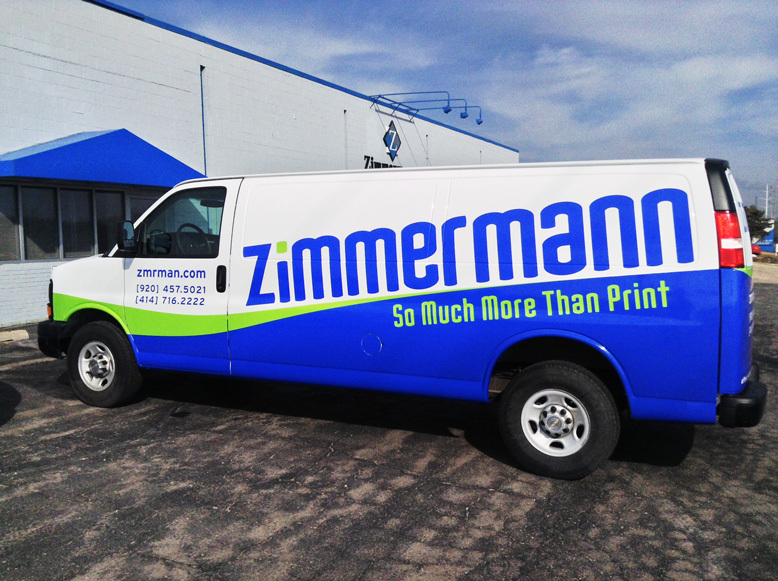 We continually look for ways to improve your experience with Zimmermann Company, whether it’s streamlining an internal process to reduce your cost, investing in new technologies to eliminate overhead or freshen up our delivery vans, it’s the focus on you, our clients, that continually drives us. 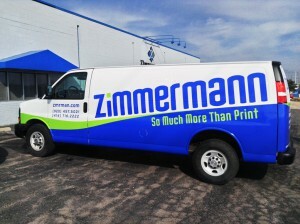 This entry was posted in Design and tagged branding, Delivery, van. Bookmark the permalink.